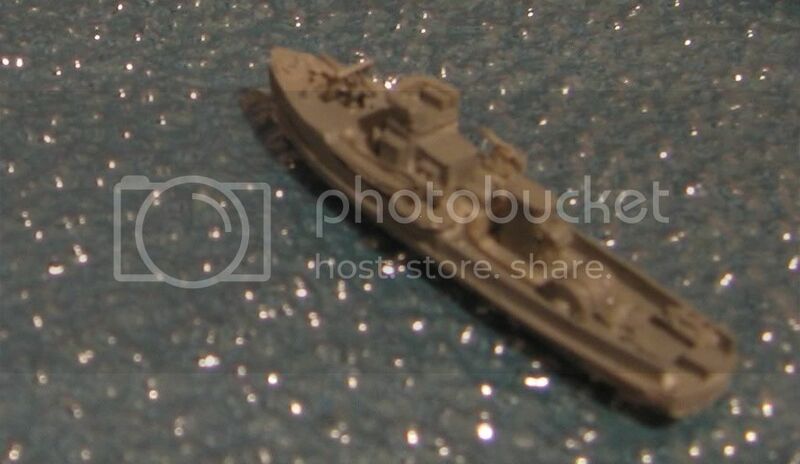 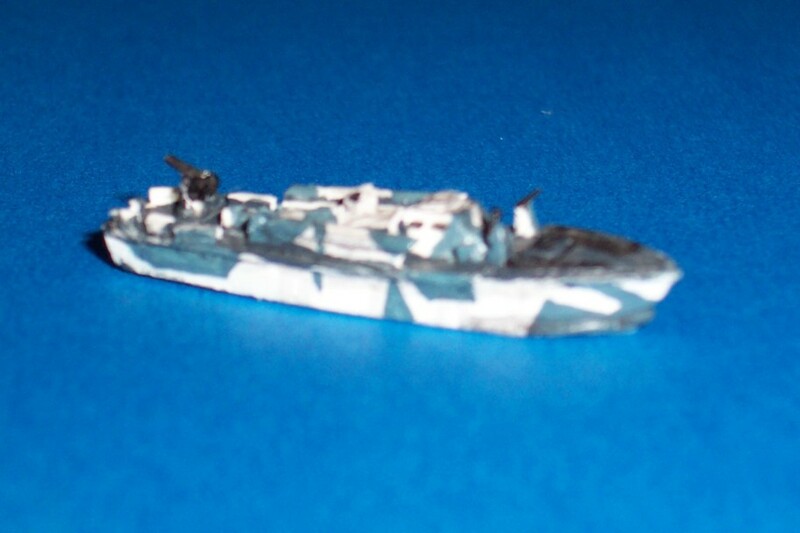 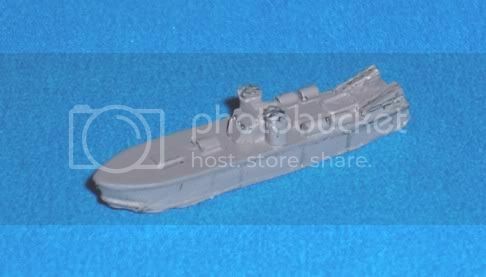 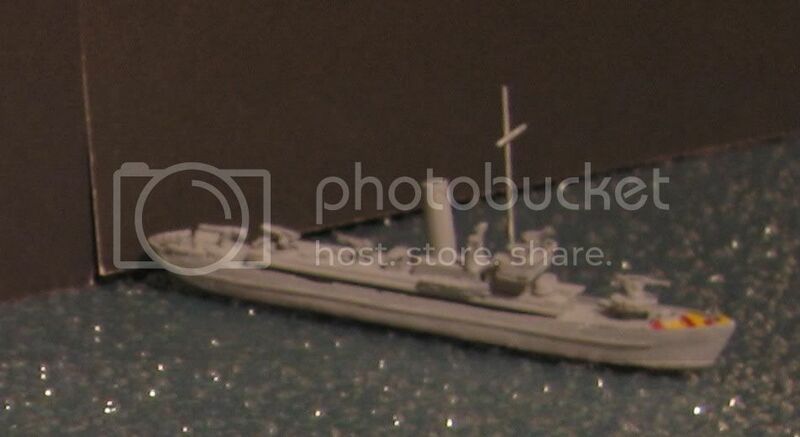 Home | 1/700 Fast Attack Craft | NEW!! 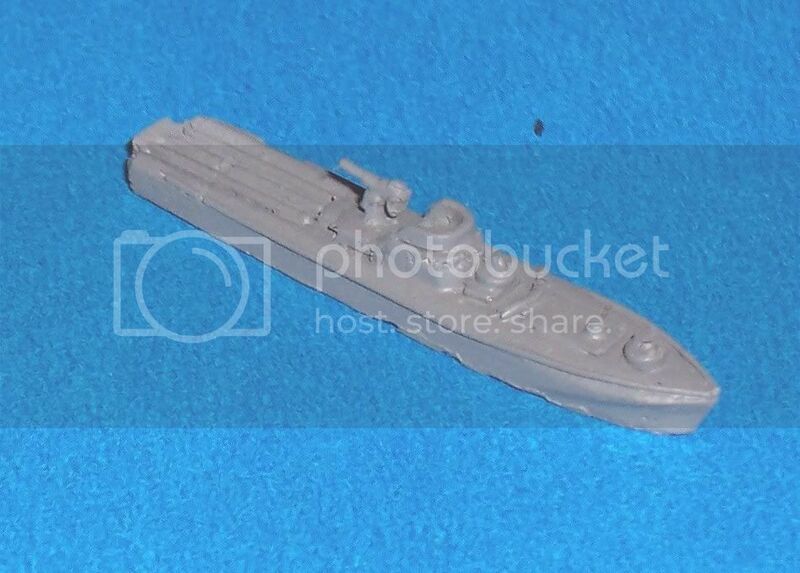 Croix de Lorraine 15mm Armor | NEW! 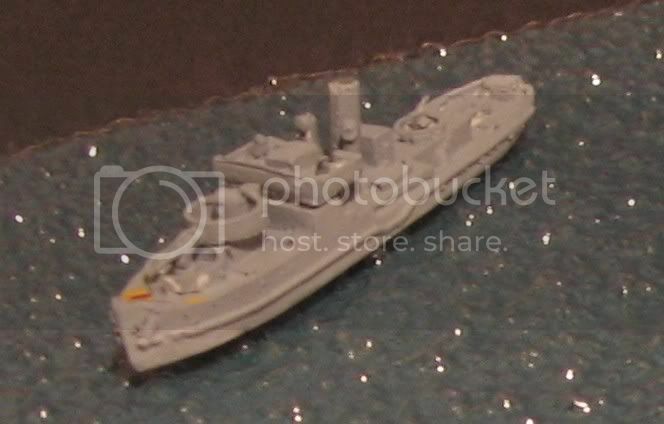 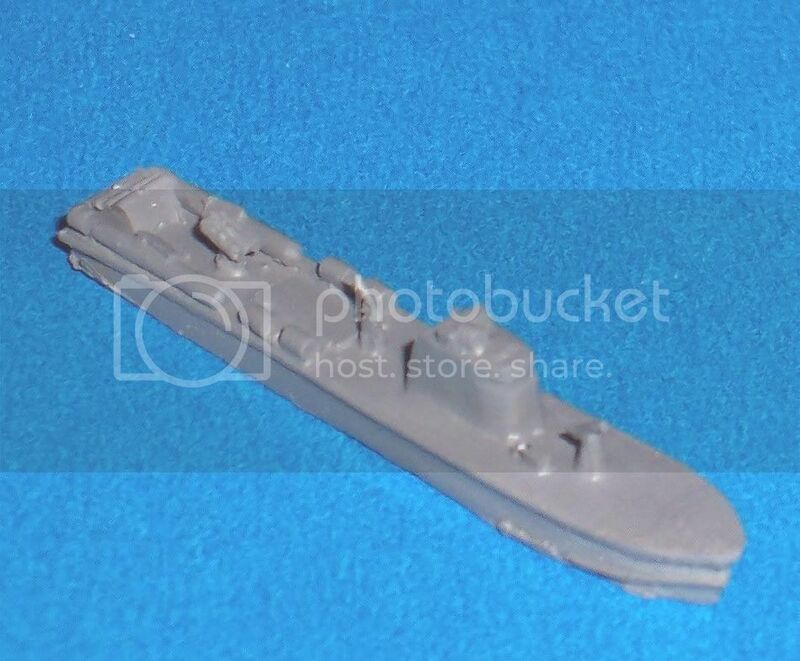 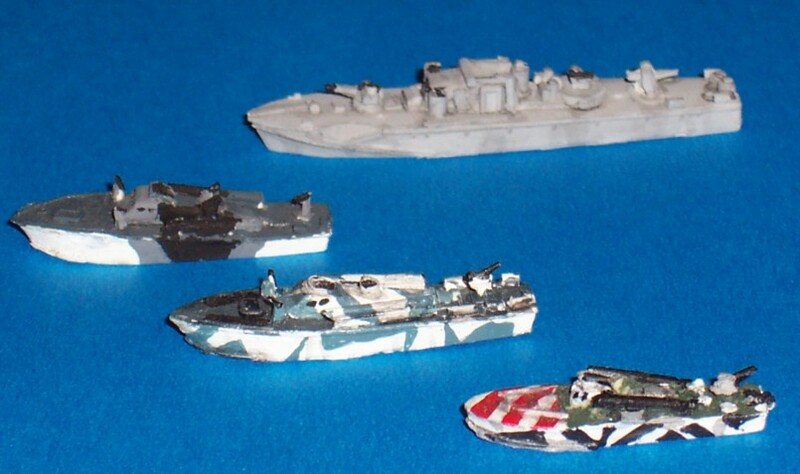 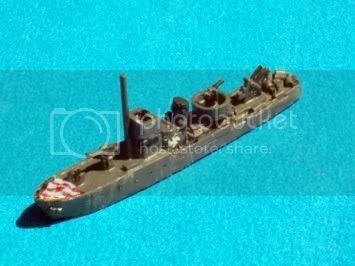 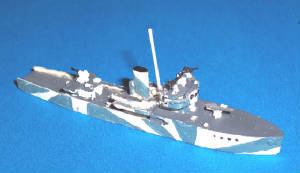 1/300 Coastal Craft & Aircraft | 1/600 WW2 Coastal Miniatures | The Splinter Fleet-1/600 WW1 Coastal | Shangri-La Ironworks 1/1200 Ship Models | Links | About Us | Order Info | History | What's New | WANTED!!! 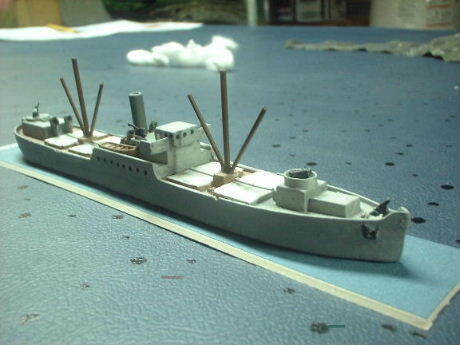 GE36 "Rhone Barge" (French river barge used for coastal transport. 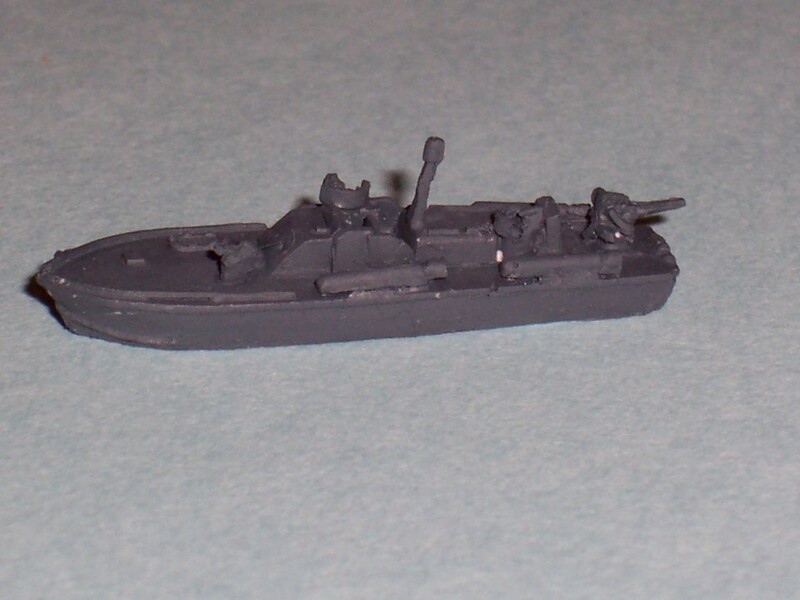 GE-45 FMa 06 Hafenschutzboote (former yacht "Guarni" used off S.